DOUG’S PICK :: Mind MGMT #4: Mind MGMT is not your typical comic book- it’s so good even the paper stock is amazing. Shadowy groups, ambiguous allies and even a flight 815 draw many comparisons to TV’s Lost. This sci-fi mystery is moving at breakneck speed with each issue demanding multiple readings. The main story is of a writer who is investigating a flight where everyone, save one, lost their memories. 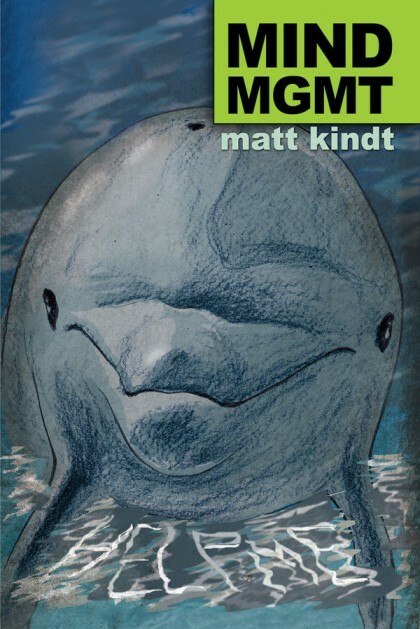 Writer /artist Matt Kindt uses everything available to immerse you in the story, including the inside covers and margins which give background to the title organization.